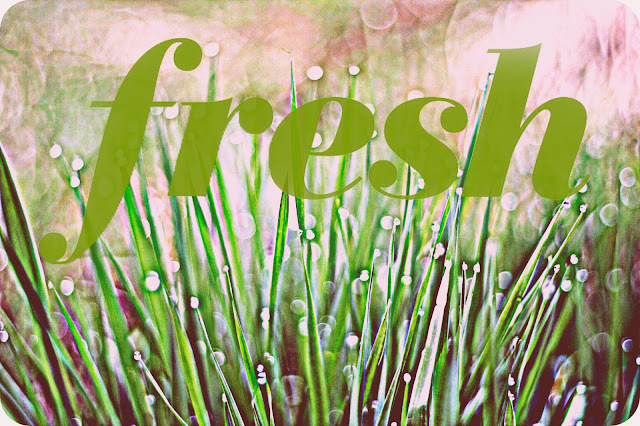 Last week our assigned word for the Lexicon project was "fresh". Such a perfect word for the first few days of spring! 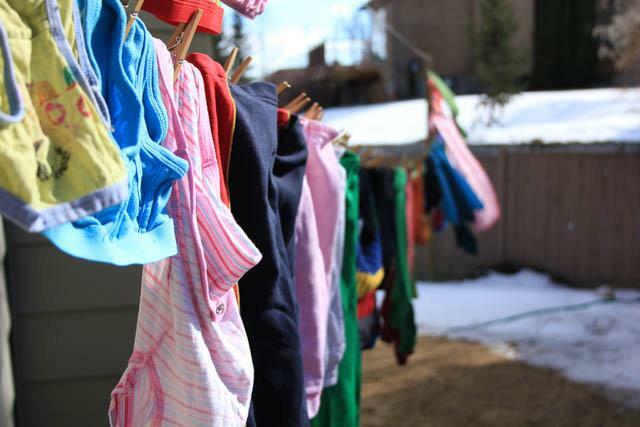 Did you take a "fresh" themed picture this week? If so, post a link to your image in the comments section below! And be sure to visit Rachel over at House Full of Jays for next week's word. I'm excited about our new project word for this week....what a better word than this to welcome spring? To see last week's word, or to post your contribution, visit Rachel over at House Full of Jays. Anyone can participate! If you want to participate this week with our "fresh" theme, remember to post here next Thursday! Last week I completely dropped the ball on our lexicon project. To be honest, I don't even remember what exactly it was that kept me from posting our "whirling" themed pics. There was definitely some illness around here, and more illness, and laundry. Oh the laundry. Which individually didn't seem to bad, but all together it made for a chaotic week. 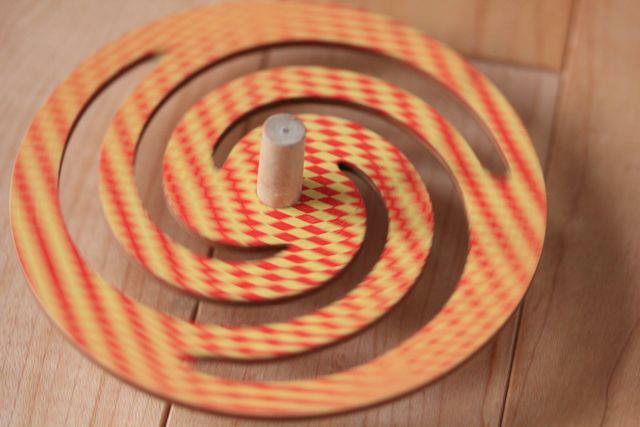 So at last, shamefully i make our post for "whirling". and here's mine...this girl sure does love to spin. If you're joining along, don't forget to check out our theme word for next Thursday over at Rachel's place! If you'd like to join in, on Thursday next week you can post a link to your photo in the comments section here, where i'll have both mine and Rachel's photos to share. Rachel at House Full Of Jays. If you participated and have a "fading" themed photo to share, be sure to post it in the comment section over at Rachel's site. Also, here's a fun little button for your side bar!